Finance | Company Newsroom of Receivable Savvy, Inc. 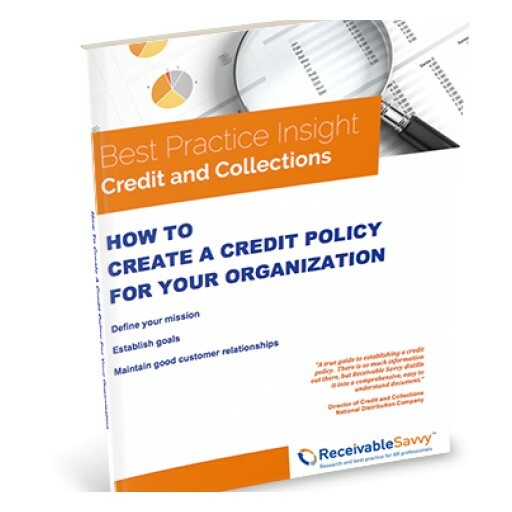 Approximately 1/3 of all organizations have no written credit policy, including a quarter of those with revenue between $100 million and $1 billion. 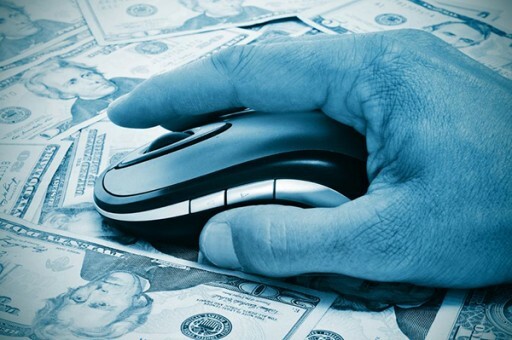 Free web clinic, hosted by Receivable Savvy with special guest Nicole Dwyer, Senior Vice President, Billtrust, illustrates how financial executives can master one of their more daunting challenges - successfully reducing DSO. 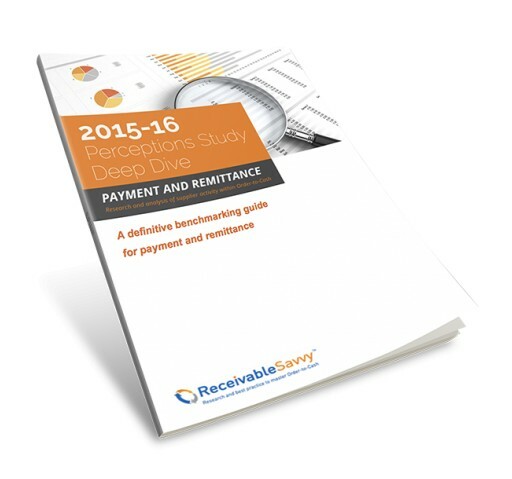 Receivable Savvy Asks "What Is Electronic Invoicing, Why Should Suppliers Care and Who Are the Major Players?" When the topic of electronic invoicing comes up, there are several misnomers in certain circles regarding what it actually is. The simple fact is that it can mean different things to different people. Receivable Savvy and NACHA identify the necessary elements every company should know in order to incorporate ACH into their payment mix and maximize the Invoice-to-Cash process.